There are many beautiful and wild places to discover in Romania, so don’t hesitate to take a road trip if you happen to be in there even for a short time and not exactly for pleasure but rather for business. One of the most beautiful, spectacular roads one shouldn’t miss on is Transalpina, the highest road in Romania, with a 2145m maximum in Urdele Pass. Rent a car in Bucharest, for a few days, choose a SUV to be able to cope with the road challenges at any time (why not try the Romanian Dacia Duster), as narrow turns and lanes, high altitude and not easy to handle slopes are the rule here. But incredible landscapes and sights are also the rule, so you will not regret a 9 hours trip from Bucharest as starting point to Sebeş (Alba County) as your final destination and one of the ends of Transalpina, the other one being Novaci (Gorj County). 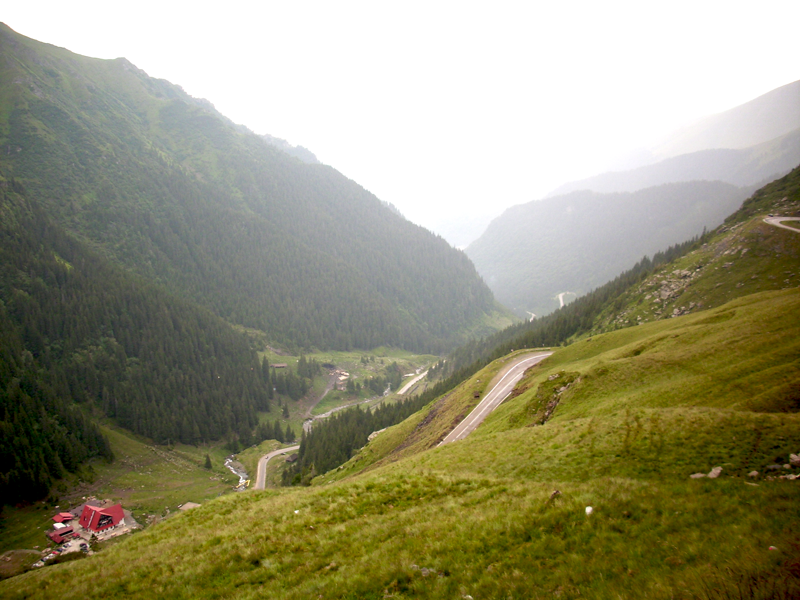 Transalpina (DN 67C) connects Novaci (Gorj County) and Sebeş (Alba County) through a 148.2km break through the Carpathian Mountains that takes a 3.5 hours drive. That is without staring stops! Used car from rent a car?